From the high-end shops at Robson Street, the various ethnic restaurants, to the beautiful mountains and ocean, Vancouver has a bit of everything for everyone. For those looking for a little nature, there are plenty of nearby trails to escape the city buzz. The following hiking spots are not only free, but also accessible by transit, so no excuses to grab your sneakers and head to the great outdoors! 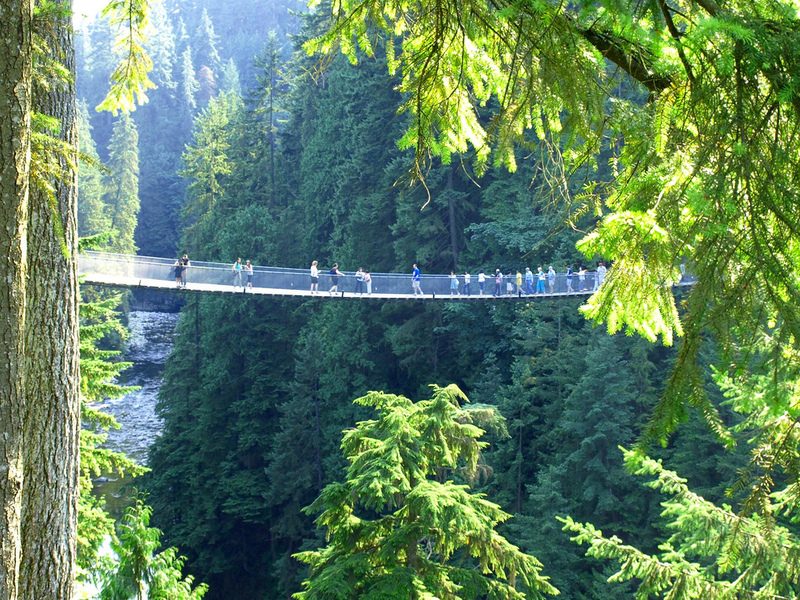 While most tourists visit Capilano Suspension Bridge, they might not be aware of this free and less crowded alternative. 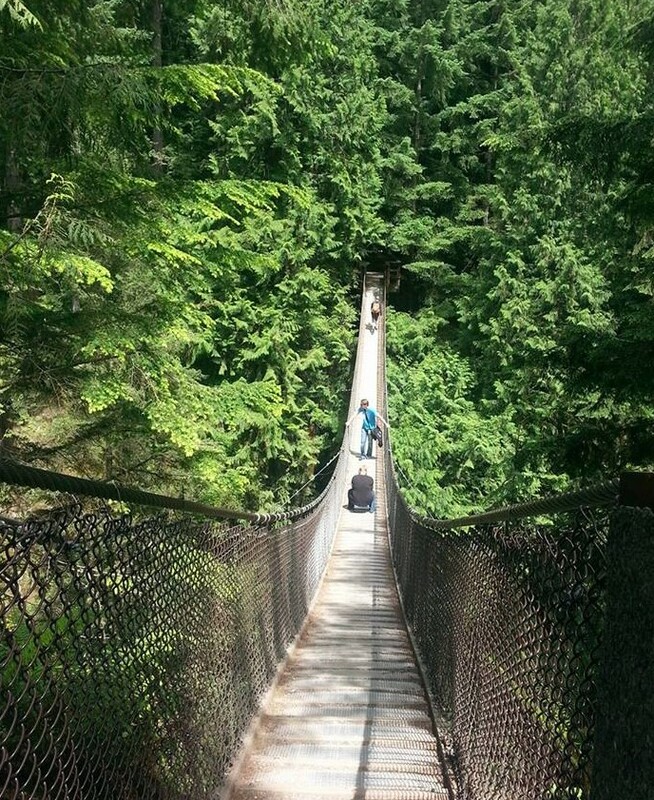 Lynn Canyon Park also has a suspension bridge, that although smaller, it leads to more leisurely trails to explore the forests and various waterfalls. This would be a great family spot or for those wanting a light stroll in the woods. 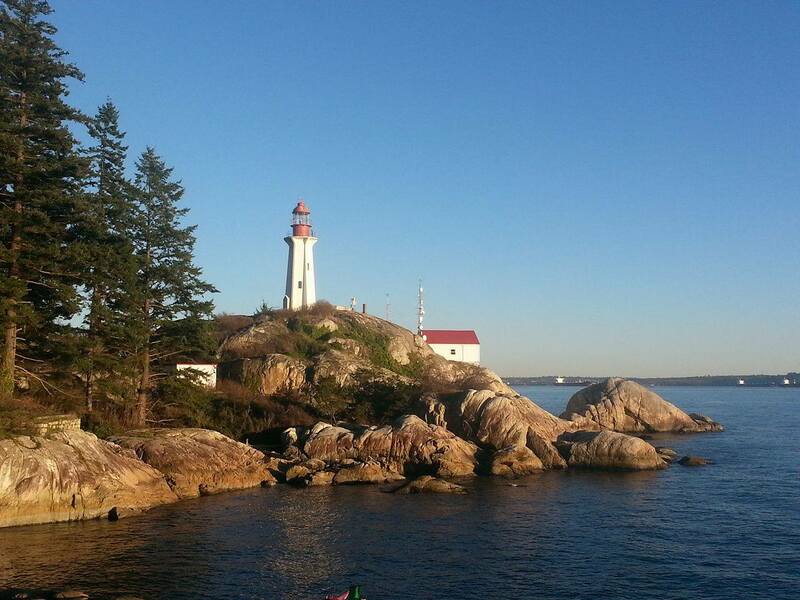 Lighthouse Park, as the name suggests has a beautiful light house as well as various groomed trails that range from easy to moderate difficulty. Some trails lead to scenic view points of the coastline while others lead you to the various beaches as well as the lighthouse itself. The park also has the largest uncut rain forest in Lower Mainland and first-growth Douglas Fir forest. Deep Cove is a charming bay-side town in North Vancouver with restaurants, gelato places, and fun local shops. The hiking Trail begins just beyond the park area and it takes around 1.5 hours round trip. 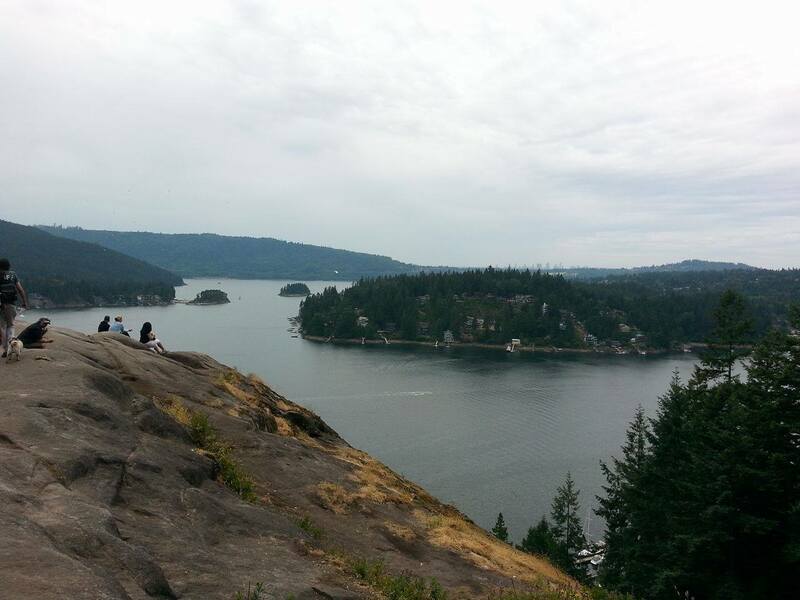 Once you reach Quarry Rock, you’ll get scenic views of the bay and surrounding mountains. Deep Cove is also great for water activities; they have kayak, canoes and paddle board rentals. This one is free-ish. While it is free to hike up, the cost to take the Skyride Gondola back down is $10.00. 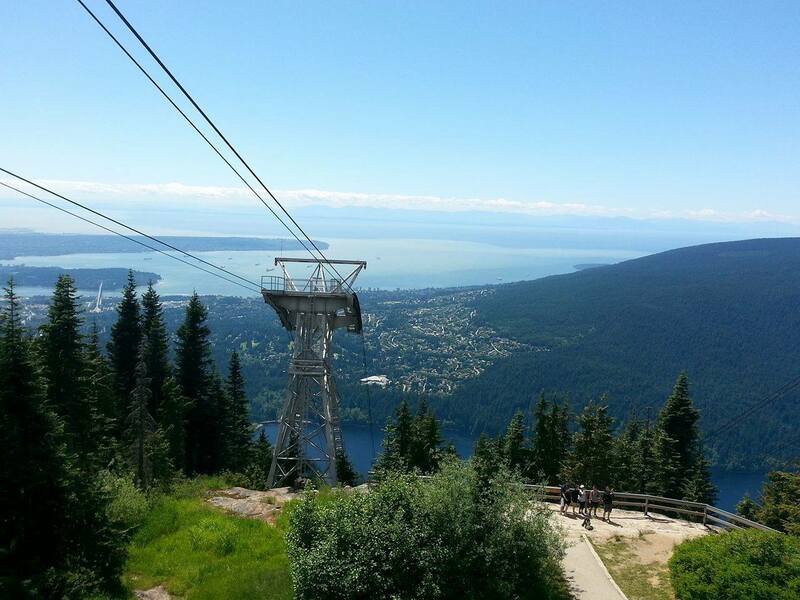 Grouse Mountain in North Vancouver is a ski resort in the winter, but they have many fun activities in the summer. The infamous Grouse Grind is 2.9 km (1.8mi) long and with 2,830 stairs, it is easy to see why it is nicknamed “Mother Nature’s Stair Master”. For the more advanced and fit hikers, the grind offers steep and mountainous terrain – not your typical walk in the woods. Once you are at the top, the view is well worth the effort and you can treat yourself to food and drinks in their restaurant. In addition, Grouse Mountain also has lumberjack shows, a birds of prey wildlife demonstration, zip-lining, heli-tours and the opportunity to watch their resident black bears Grinder and Coola.